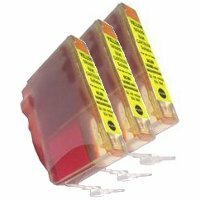 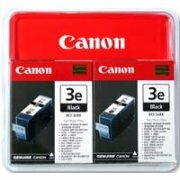 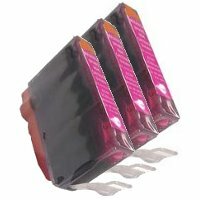 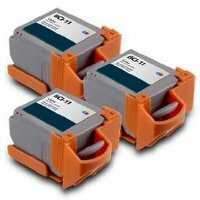 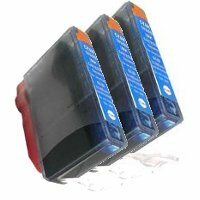 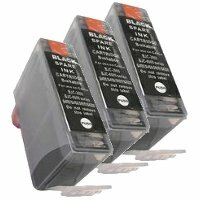 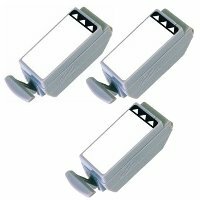 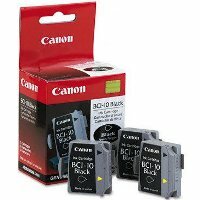 This is a Compatible Canon BCI-10 Black InkJet Cartridge (3/Pack) guaranteed to perform with the Canon BJC 30 / 35 / 50 / 80 / 85 Series InkJet Printers. 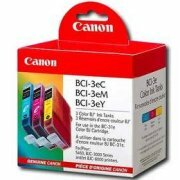 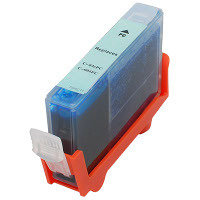 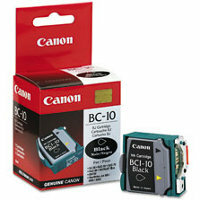 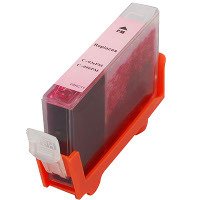 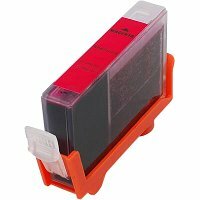 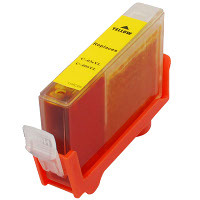 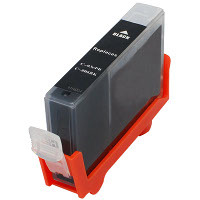 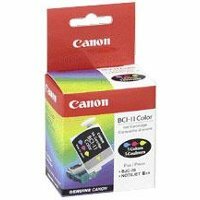 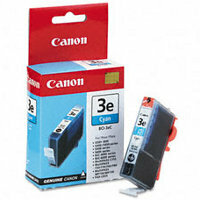 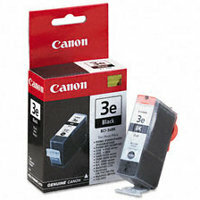 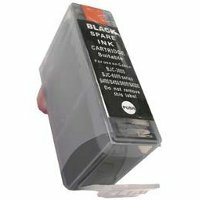 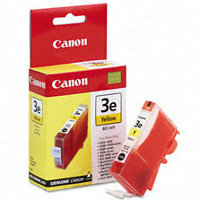 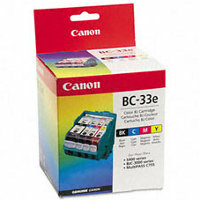 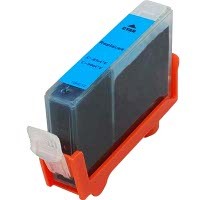 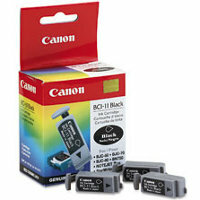 Replaces the original Canon BCI-10 InkJet Cartridge. 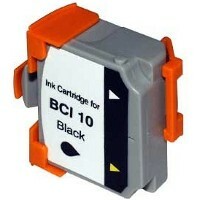 For use with BC-10 BubbleJet Inkjet Cartridge. 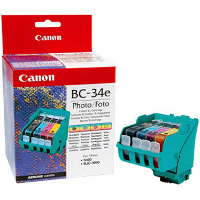 The compatible replacement InkJet Cartridges and supplies (also known as generic) are specially engineered to meet the highest standards of quality, reliability and exceptional yields that meet to exceed OEM (Original Equipment Manufacturer) standards and offer high-quality printing results. 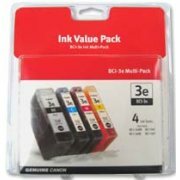 Manufactured 100% brand new, containing only new components, they are an economical alternative to expensive name-brand InkJet Cartridges and supplies, and offer big savings over brand-name InkJet Cartridges and supplies. 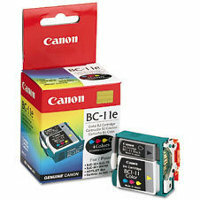 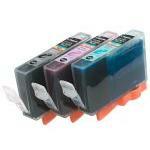 The use of compatible replacement InkJet Cartridges and supplies does not void Printer Warranty.